If you would like any information about The Hymn Society of Great Britain and Ireland, or have anything you would like to tell us, please contact either one of the Executive Committee members below or the webmaster. How can we help? - Feel free to ask a question or simply leave a comment. You may already have heard that Data Protection laws within the UK will change in May 2018 when the EU General Data Protection Regulation (GDPR) becomes part of the legal basis for handling personal data. 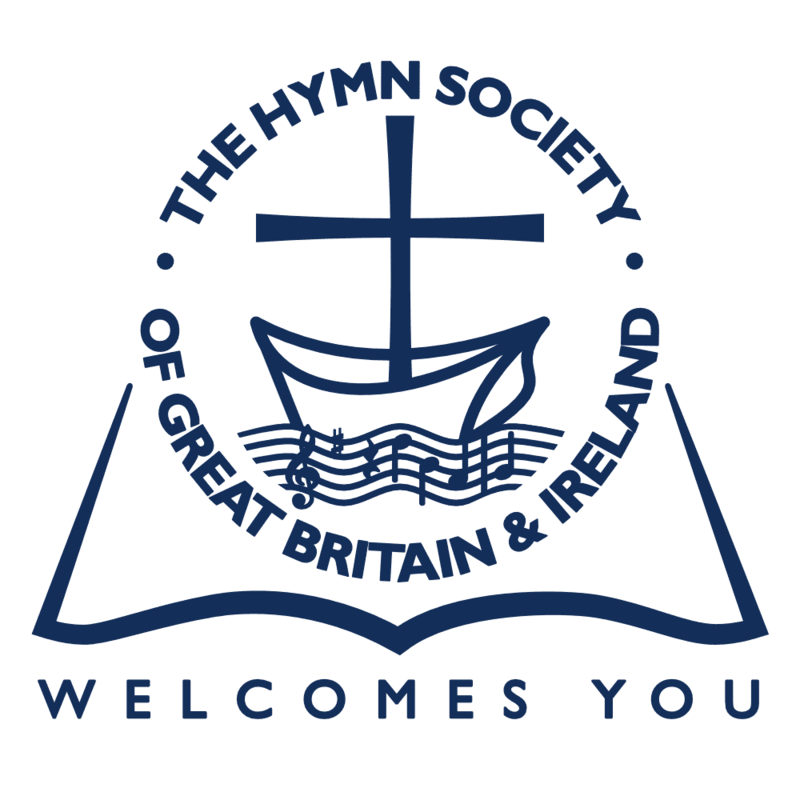 As a result, The Hymn Society is required to obtain your permission (“consent”) to keep and process some of the details we hold about you as a member. This consent applies mostly to data you have already supplied to us. If you do not provide consent as explained here, we will delete this data, to meet our legal obligations to you. This consent does not apply to your name and address. We need those to fulfil our obligations to you as a member of the Society (for example, sending you the Bulletin and other mailings) so “consent” does not apply in that case. This consent applies to all individual members of The Hymn Society, including those who live outside the EU. It does not apply to institutional members (e.g. libraries). or by filling in the “Consent Form” below. The website also contains our Data Policy and our Privacy Notices where you can find further details of how we handle your data and of your legal rights under the new legislation. If you wish to change any of the consent details you provide to us, you may do this at any time, either by contacting the Secretary (as above) or by using the form below. Please enter your name and the date in the boxes at the top of this form and tick either “Consent” or “Do not consent” on each other row. You do not need to provide details of name, address, telephone number and email on this form since this Consent Form relates to data already held by The Hymn Society. If you would like an email to confirm receipt of your form and your entries please enter your email address below. Please note, this is not a requirement, thank you. In the first instance, please see our Data Policy for the types of information we hold on members or those who attend our Conferences. If you have an enquiry regarding the personally identifiable data the Hymn Society of Great Britain and Ireland hold on you, please fill in the form below. In accordance with the GDPR, any individual has the right to raise a Subject Access Request (SAR) to obtain a copy of their personal data as held by an organisation, provided without charge and within one month. For HSGBI, the preferred methods for a SAR to be raised are either through the “contact us” section of our website or by writing to our Secretary. The response will be in either electronic or printed form (where possible, as requested on the SAR). For full details of how HSGBI handles personal data in respect of your rights under the GDPR, please see the Data Policy and Privacy Notice on our website. If you have further questions, concerns or requests related to how we handle your personal data, you can either use the “contact us” section of our website or write to our Secretary. If you are not satisfied with the way we handle your personal data, you can if necessary complain to the Information Commissioner’s Office, a government department, who oversee GDPR-related data handling in the UK. Please select from the the options provided. By post or by Email, please select. You can find our Data Policy, Privacy Notice, Privacy and Cookies Policy and our Terms and Conditions by clicking on the relevant buttons below.